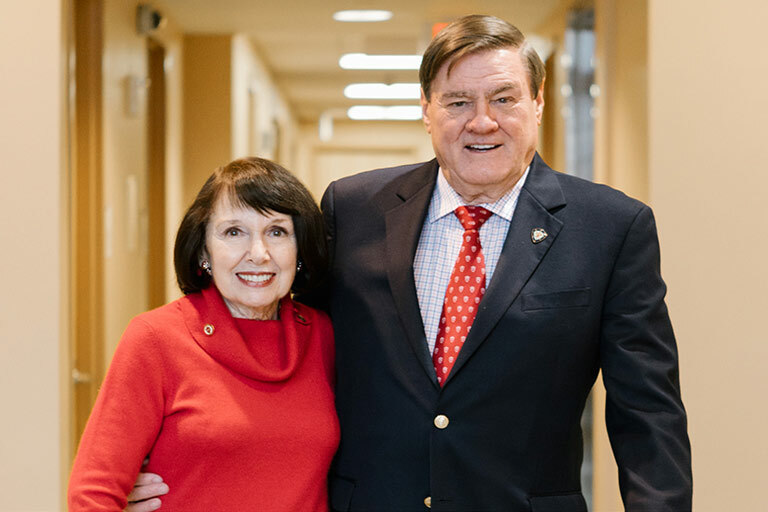 Jack and Linda Gill are passionate about supporting higher education because they have personally experienced its transformative power. Through scholarships for Jack as a graduate chemistry student at IU and Linda pursuing a teaching degree at the University of Kentucky, they overcame challenging circumstances to attain remarkable achievements. Although they grew up 900 miles from each other—Jack in Texas and Linda in Kentucky—they have similar memories of parents who sacrificed their own education. In order to support struggling households, Jack’s father left school after 6th grade and Linda’s mother turned down three college scholarships. These decisions left Jack’s father working long hours on construction crews, while Linda’s mother battled with regret and alcoholism. Urged by their parents to take a different path, both Jack and Linda committed themselves to scholarly success. For Jack, this meant working full time in a grocery store while pursuing dual undergraduate degrees in chemistry and engineering at Lamar University. By the time he arrived at IU, he had already distinguished himself as one of very few scientists with the engineering skills to manipulate unwieldy measurement equipment. His efforts to improve this technology earned him his first patents while still a graduate student and later, prestigious positions in chemical measurement research. He went on to found a laboratory equipment company before supporting other entrepreneurs by starting one of Silicon Valley’s first high-tech venture capital firms, Vanguard Ventures. Linda was similarly enterprising in pursuing her dreams. Possessed by wanderlust but lacking the financial means to travel, she became a stewardess with American Airlines. In addition to taking her around the world, the company also paid for her graduate studies in counseling at San Francisco State University. 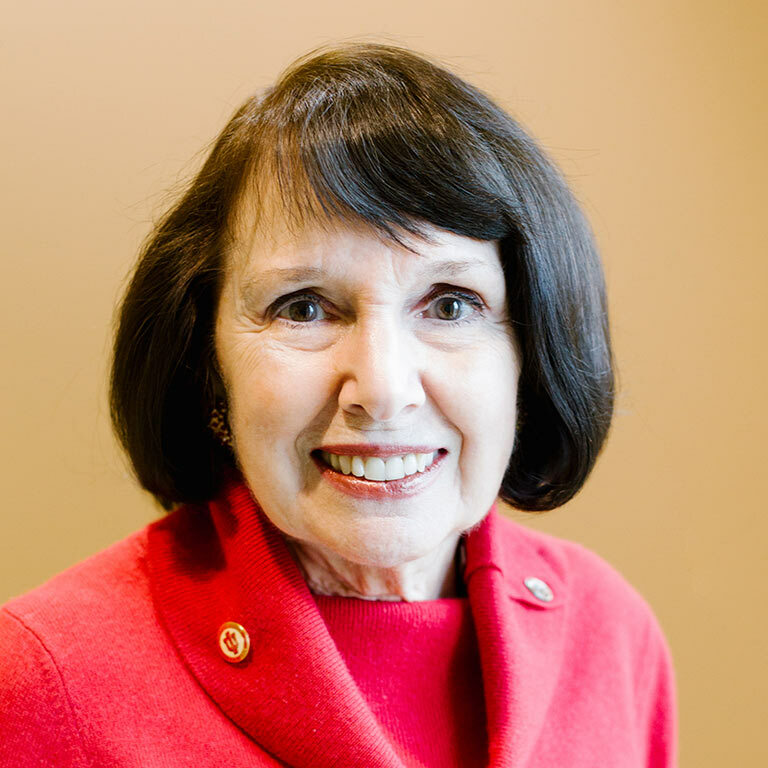 This education, combined with her experience with airline passengers, gave her the skills for the work she has found most meaningful: volunteering as a hospital liaison between surgical teams and patients’ families. 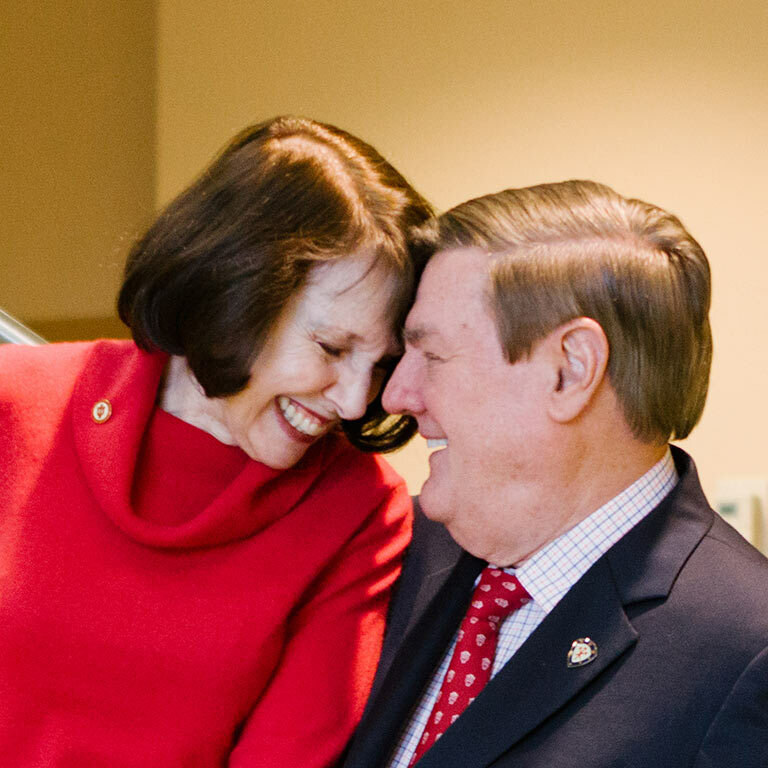 Now approaching their 50th wedding anniversary, the Gills are determined to leave a legacy that extends the reach of higher education. 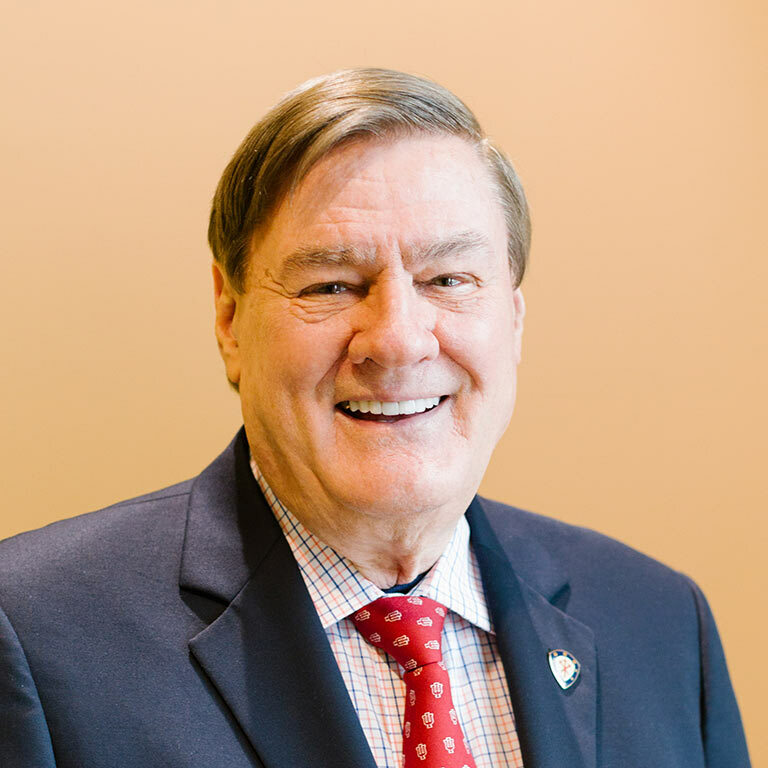 In addition to Jack’s continuing involvement in the academy through teaching at numerous universities including Stanford, Harvard, and MIT, the Gill Foundation has supported scholarships, research, and clinical programs at the 11 universities attended by the Gills and their four children.